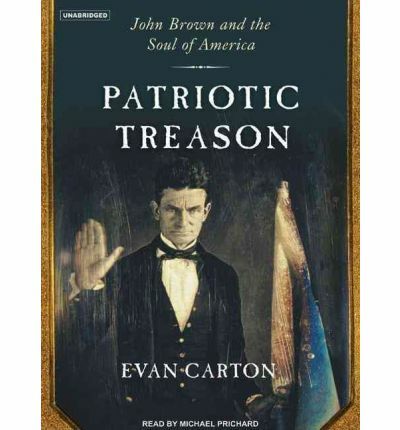 About the Author: Evan Carton is a professor of English and the director of the Humanities Institute at the University of Texas at Austin, where he has taught for the last twenty-seven years. The author of several books and numerous journal and magazine articles on American literature, culture, and politics, he lives in Austin, Texas, with his wife and two daughters.Narrator Michael Prichard is a Los Angeles-based actor who has recorded more than 350 audiobooks including novels by Clive Cussler and Tom Glancy. He recently was named one of Smart Money's Top Ten Golden Voices.